Drive to EV Central for EV and Hybrid Vehicle News! 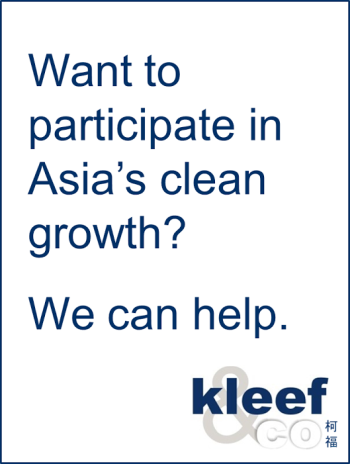 I’m on the Editorial Board at Kleef&Co. TESLA Model S All-Wheel Drive Arrives in Style! Who Should Pay to Defend Europe? North Korea: Will it be Diplomacy or War?